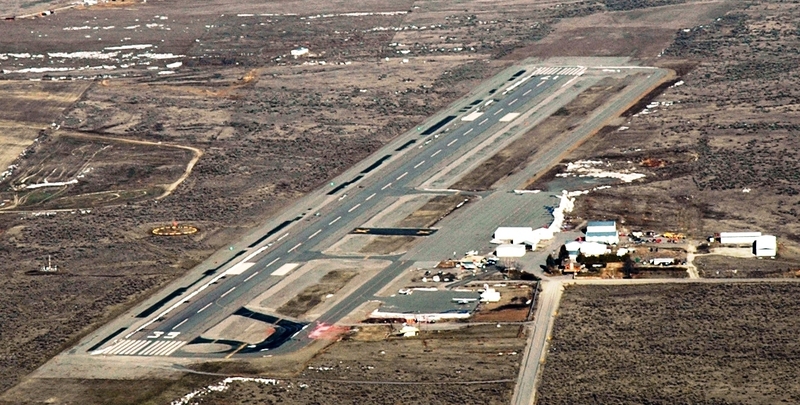 The Omak Municipal Airport is located three miles from downtown Omak and boasts the third largest runway in Central Washington. Presently the runway is 4,654 feet in length, with a width of 150 feet. Omak Airport also provides three offices, pilot lounge and restroom facilities. Global Positioning System (GPS) as the primary approach system. A "non-directional beacon" as a secondary landing system. Automated weather station which provides real time meteorlogical data. Recently approved master plan for business and industry park. 34 spaces available for tie downs.